On our 4th, T&I had to leave really early in the morning. Unfortunately, this left us with very limited choices for breakfast, as most restaurants don’t open early. 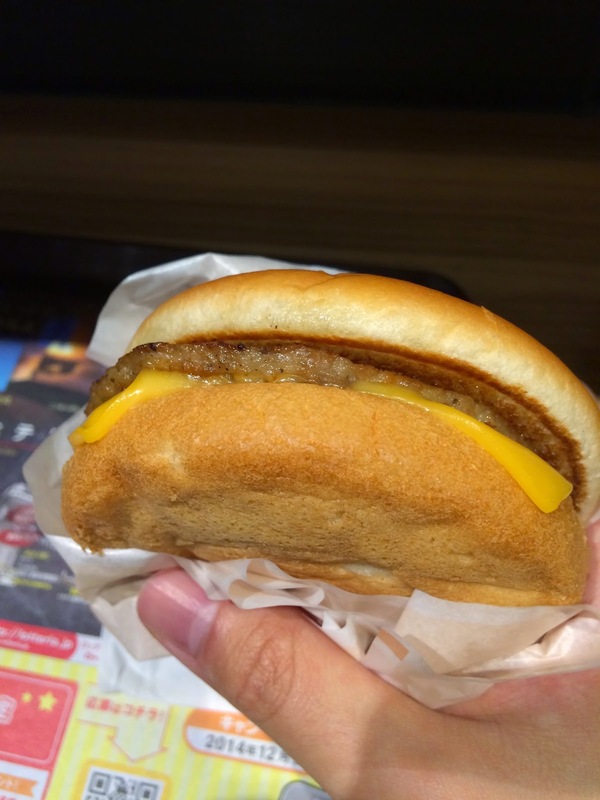 We settled for Lotteria, a Japanese fast food chain, I went with a standard breakfast meal (¥450). 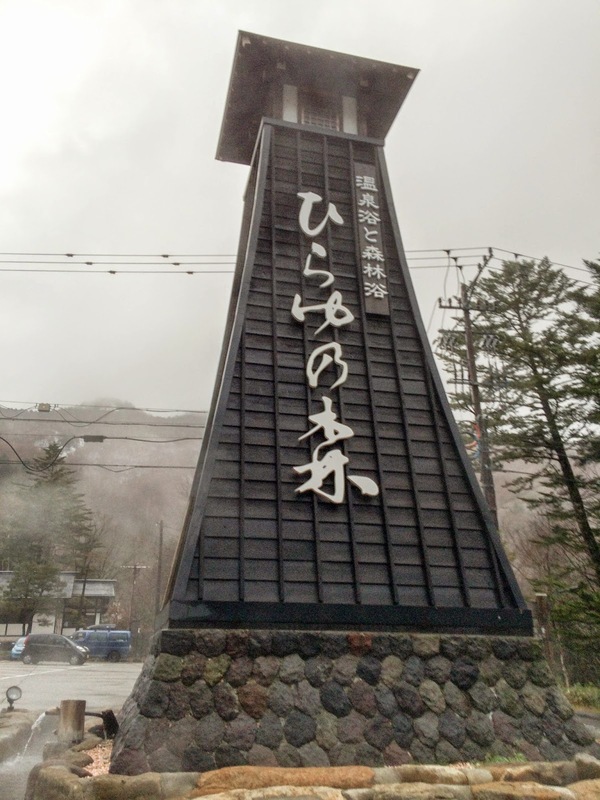 Today we would be stopping in Matsumoto for a few hours before continuing on to Hirayuno-mori (奥飛騨温泉郷), one of the largest and most popular hot spring resorts in the Chubu region. If you are ever travelling by bullet trains in Japan, be aware that there is very little room for luggage. I had to learn this the hard way while travelling to Matsumoto from Tokyo. 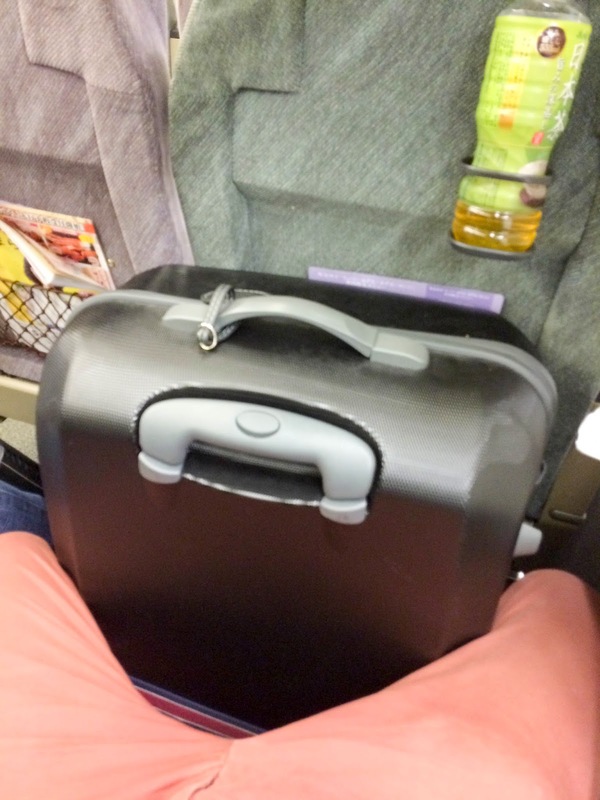 For the 3 hour journey, I had to wedge my bulky Samsonite luggage between my legs! Chow Tips: Don’t bring large suitcases if you plan on using the train in Japan. When we arrived at Matsumoto train station, we found some coin lockers and left our luggages there. 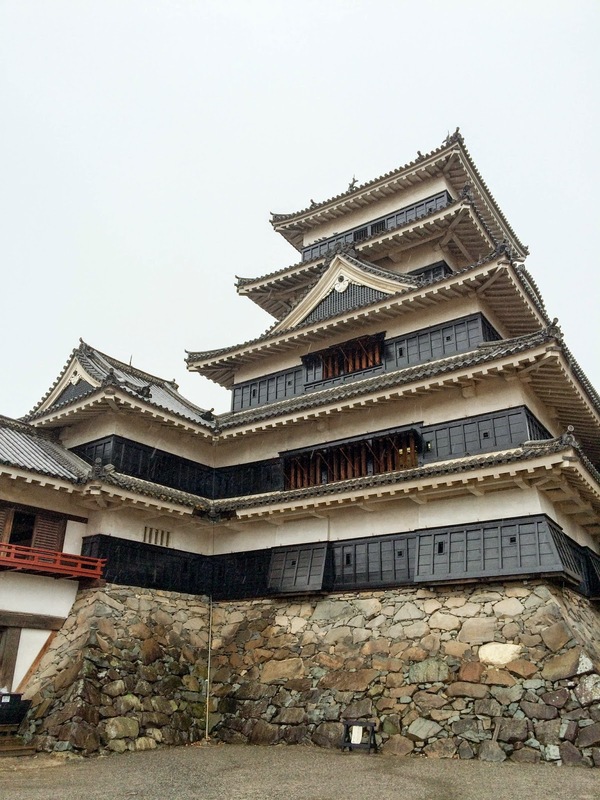 Matsumoto is famous for its Castle (松本城), soba, apples and hot springs (温泉). 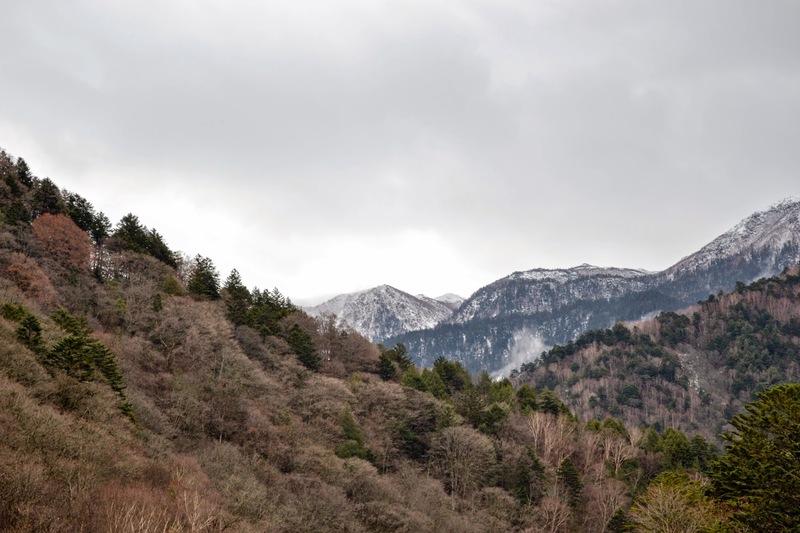 It is also home to the largest wasabi farm in the world! 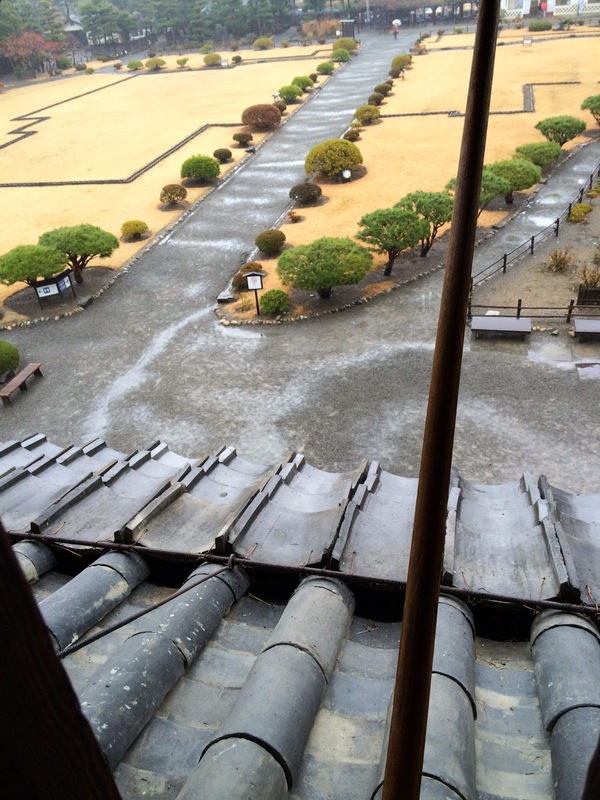 As we walked from the station to the castle, a slight drizzle started forming. 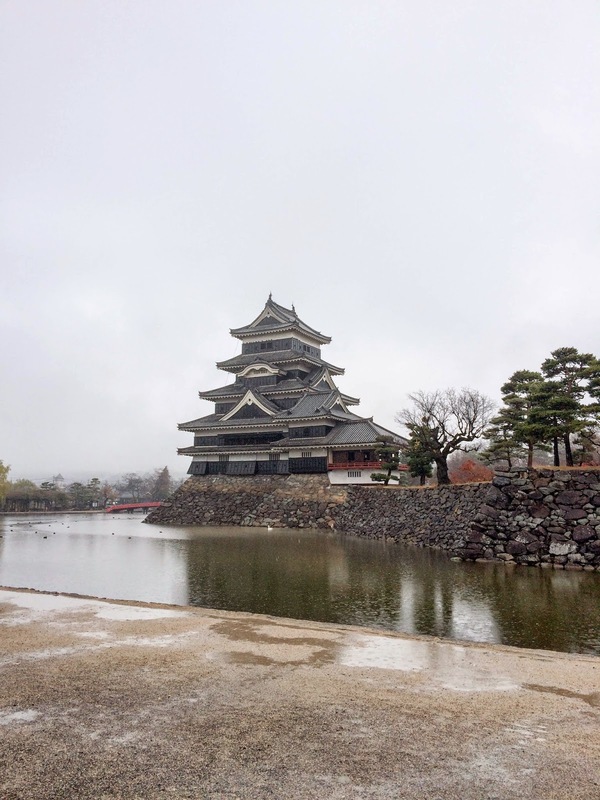 Matsumoto Castle was built in 1504 and is commonly referred to as the crow castle due to its black facade. 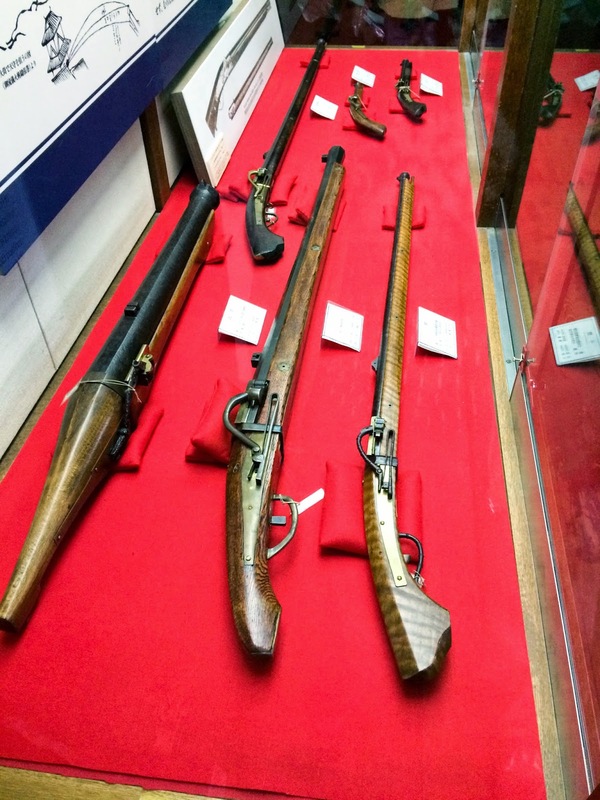 As the building has retained its original wooden interiors and exterior stonework, it is listed as a National Treasure of Japan. Before entering the castle, visitors are required to take their shoes off and carry them around in plastic bags that are provided. The one thing that stood out about the inside of the castle for me was how steep the stairs were! Each level is dotted with artefacts and information. 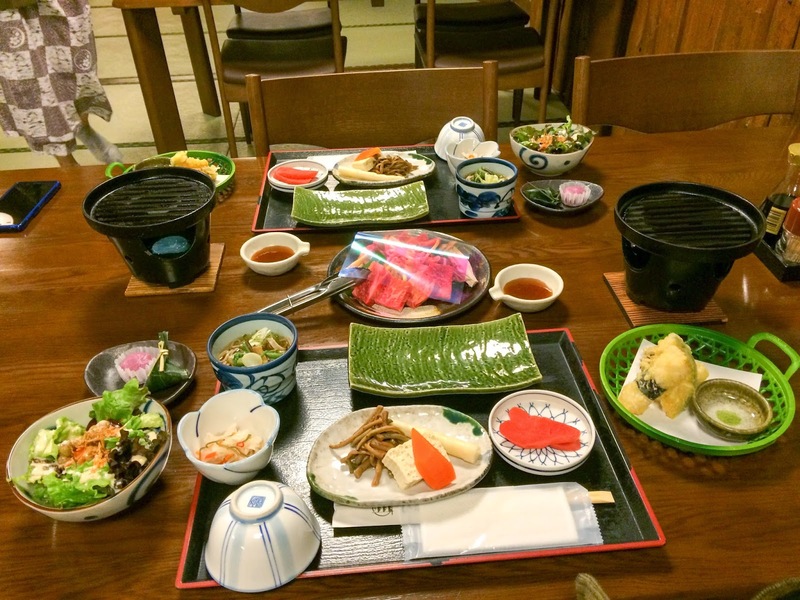 With our tour of the castle done, we set off to find the most famous soba restaurant in Matsumoto – Kobayashi-Soba. We had arrived too early and the restaurant was not open yet, so we wandered the nearby streets. T actually bought some bread from the bakery opposite the restaurant and I ate my snacks. I realised the rain and cold weather was making the both of us hungrier than normal. 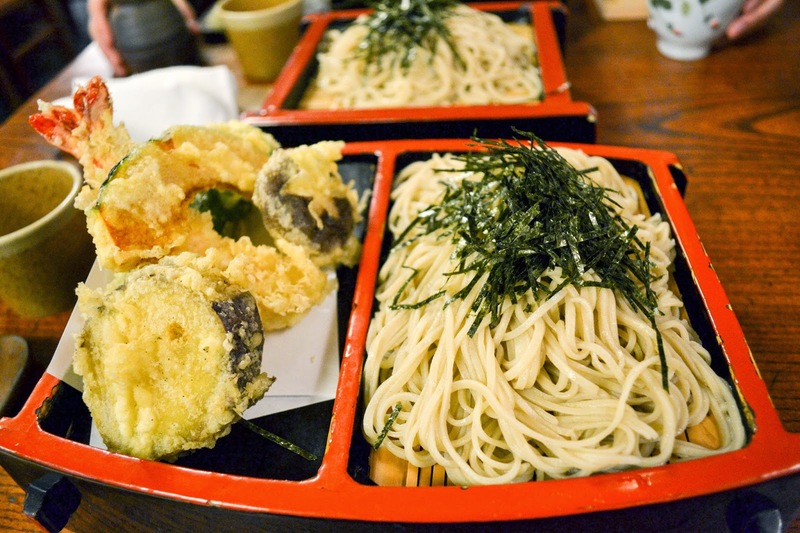 Kobayashi-Soba has the best soba I have ever tasted, bar none. More importantly, I had grated and tasted real wasabi. For more photos and a full review head to this post! As we still had some time to kill before our bus ride, we decided to walk around the town, specifically along the shopping streets. On one of the shopping streets, we discovered frogs. Not real frogs but a wide array of frog related merchandise and statues. After doing some research, I found out that frog is actually a mascot of the shopping street. The street is called “kaeru” which is Japanese for frog (蛙), go back home (帰る) and be able to shop (買える). It’s so interesting how all three meanings of the word fit the street perfectly. 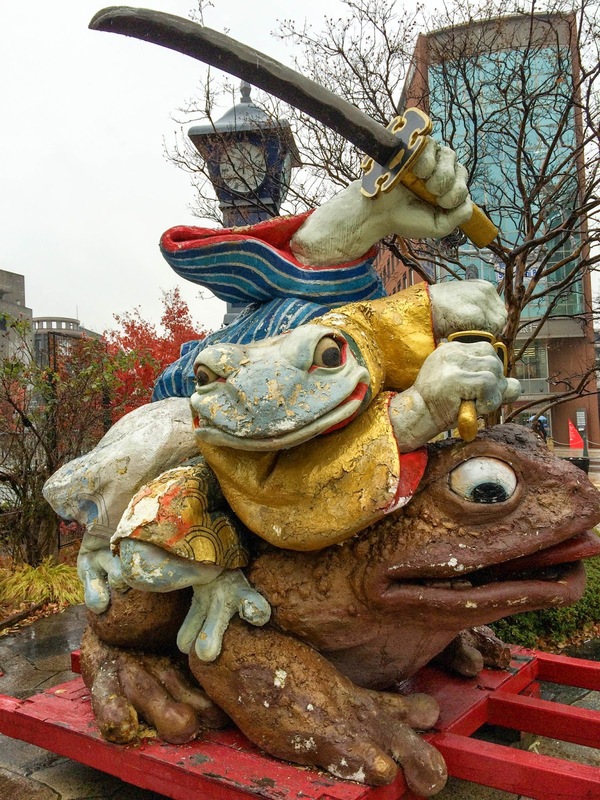 For those of you that read manga, will probably find the frog statue reminding them of the toads in Naruto. 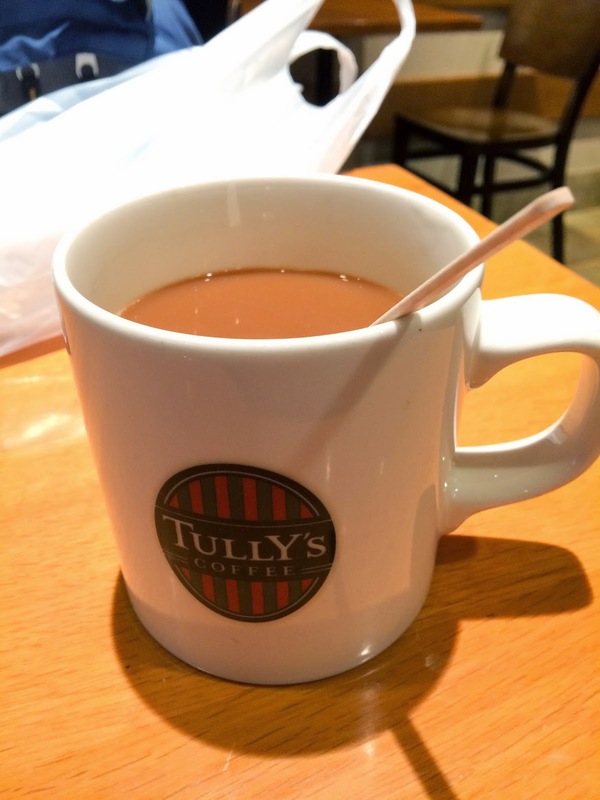 After our little wander around the shopping streets, we rested up back at a coffee chain called Tully’s. 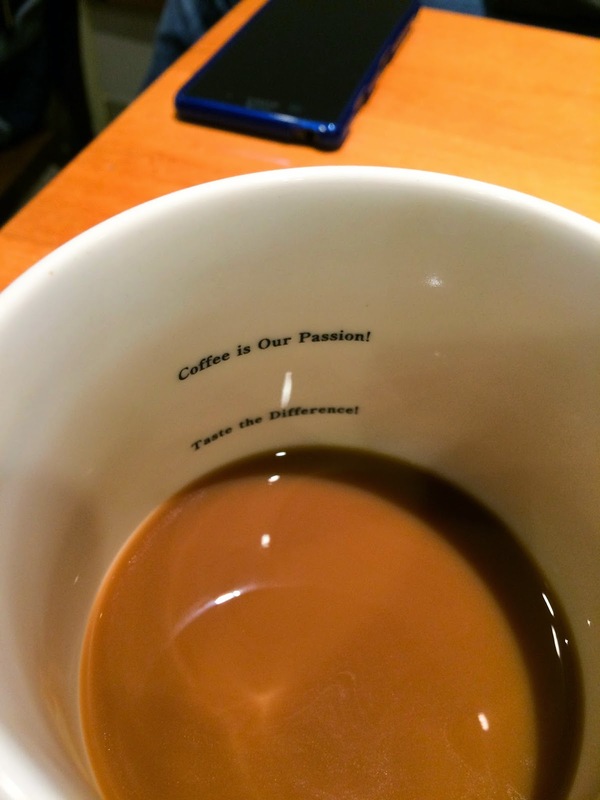 I sipped on my giant mug of coffee while catching up on social media and the news. Most Japanese franchises often have a smoking section within the restaurant, it’s usually separated by a sliding door. So, if you don’t like to breath smoke every time the door opens make sure you sit away from the smoking section. The Matsumoto Bus Terminal is located opposite the train station. 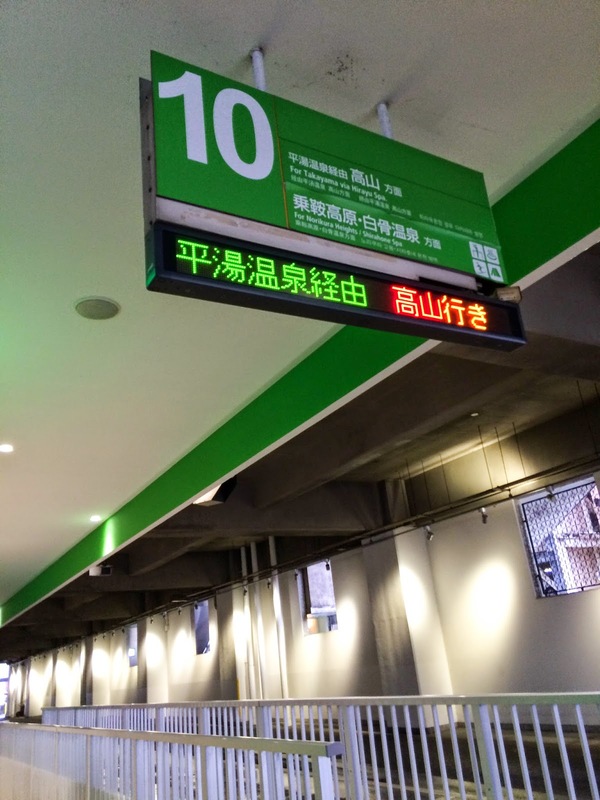 You will need to purchase your ticket at the counter before you can board the bus. 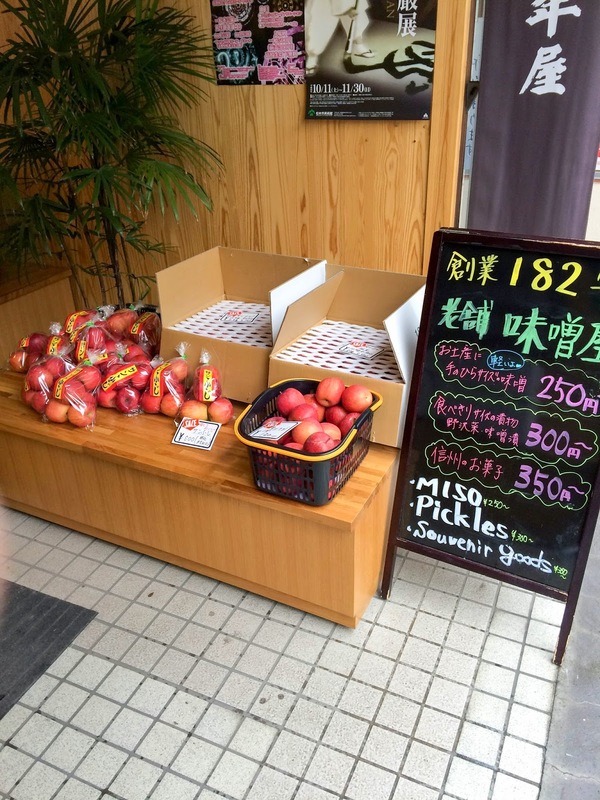 Be aware that the staff generally have limited English, so it’s best to have the information of your destination printed in both Japanese and English. 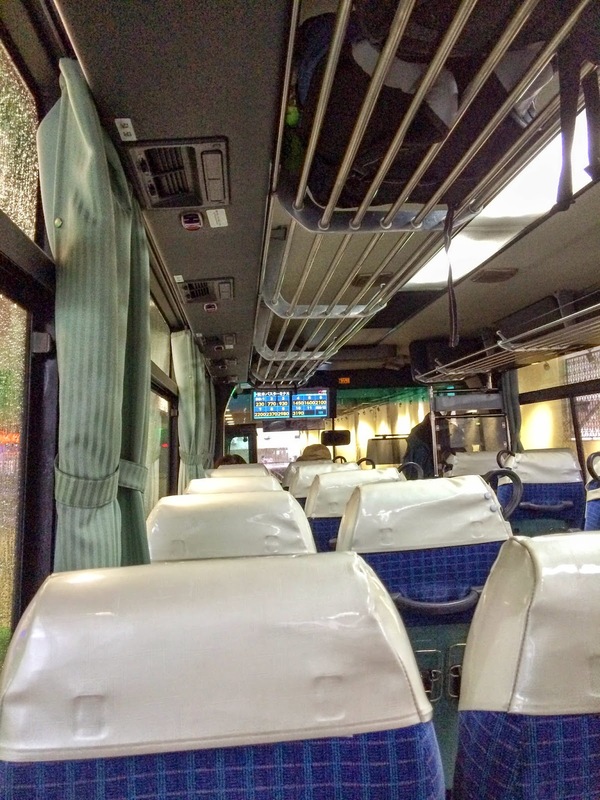 The bus ride from Matsumoto takes roughly 90 minutes and cost ¥2,370. 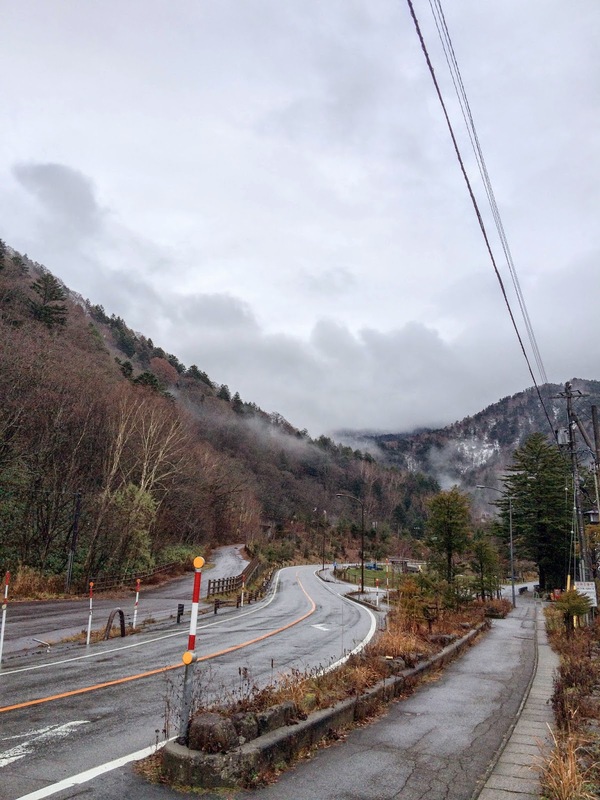 The bus traverses the mountainous landscapes of the Chubu region, the foggy weather provided a mystic air to the scenery. The ride is slightly bumpy and does have steep inclines, so pack motion sickness pills if you need to! 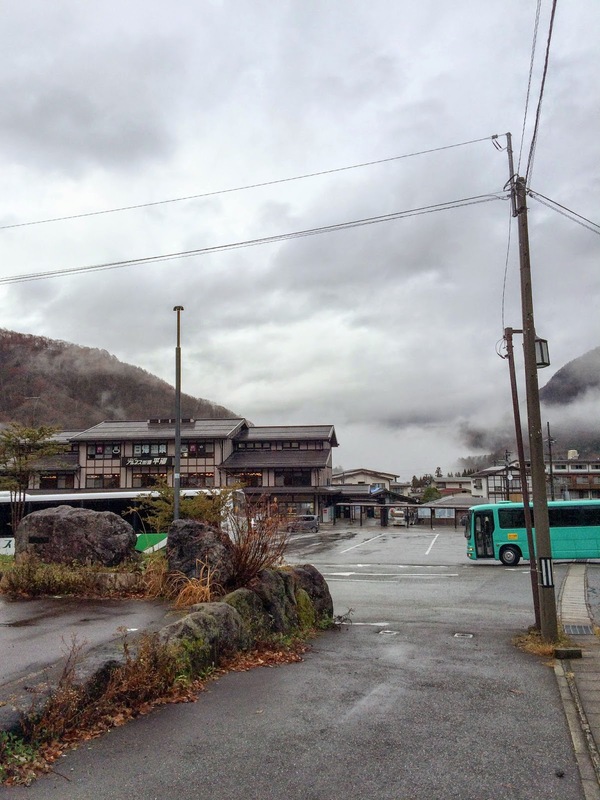 The bus dropped us off at the terminal, which is fairly close to our resort – Hirayuno-mori. After we checked in, we crossed the tatami floors of the resort to our room. After taking a short break, T & I decided to have a look around the resort and the surrounding areas. I would highly recommend Hirayuno-mori as an accommodation if you are planning on staying at a hot spring resort in Japan. I’ve got a more detailed review including prices and photos here! Our dinner was quite a feast for the eyes. We had a traditional, kaiseki (懐石) dinner with a total of 9 courses. 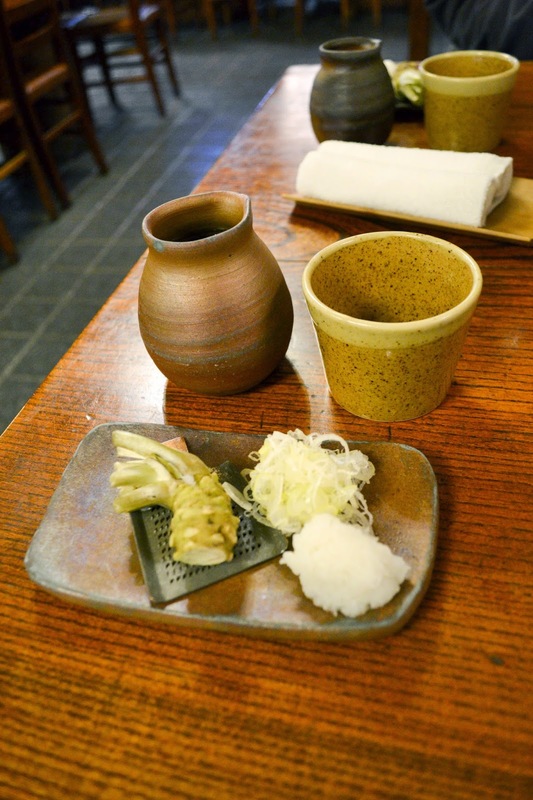 The main attraction was the famous Hida beef, which was oh so buttery and melt in your mouthy. Head to my full report here, I recommend you not read it on an empty stomach! 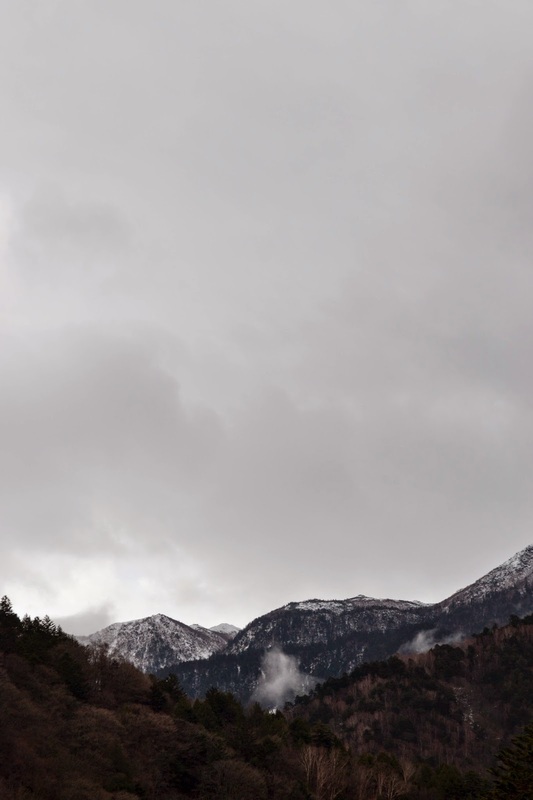 Most private hot springs require you to be naked, please don’t wear your swimwear. 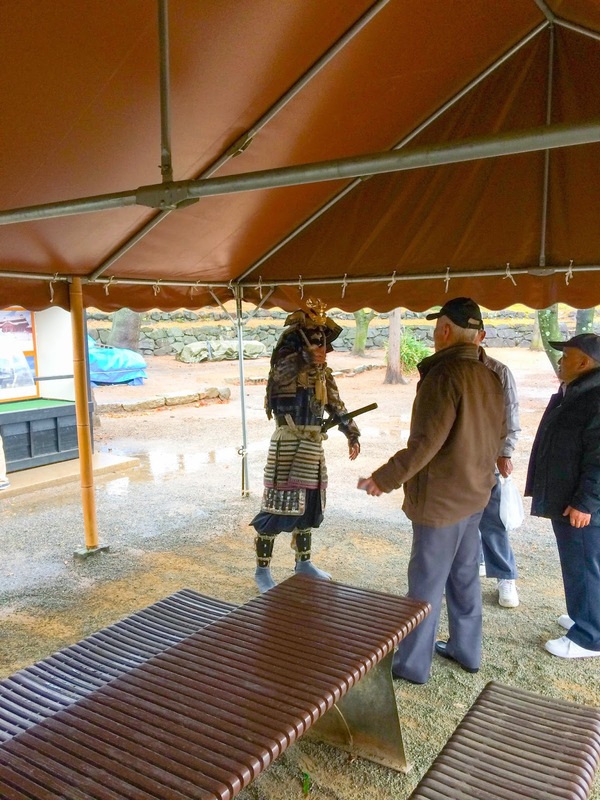 Before you enter a hot spring, you will need to take a shower and clean yourself thoroughly. 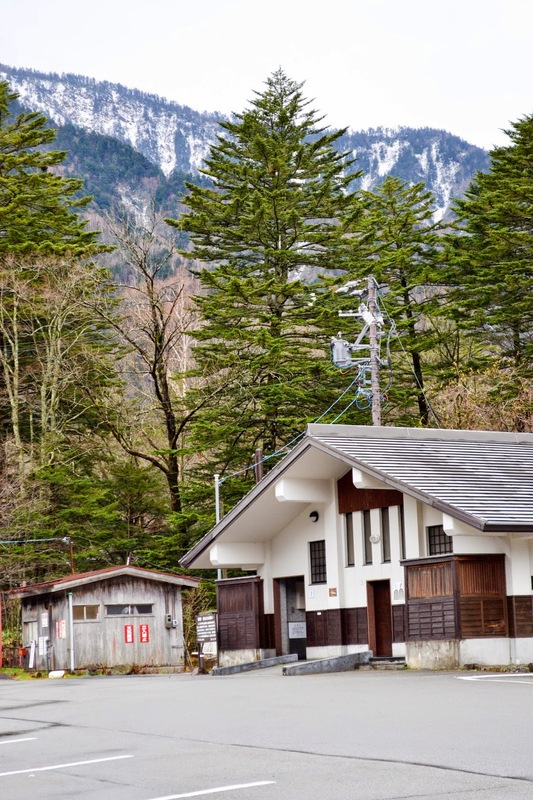 The only item you should take into the hot spring is the small hand towel that you are provided with. You might be tempted to bring your bath towel to cover your body. Don’t! Place the small hand towel either on your hand or around your neck. Slowly dip your feet first, so your body can become accustomed to the heat. Do not splash the water! Hirayuno-mori has several different pools of water, each one with its unique mineral composition and temperature. There was something incredibly relaxing about laying in the open air hot spring and staring at the clear night sky. After our hot spring marathon, T & I popped by the vending machine to grab a bottle of milk. Yeap, they had glass bottles of milks in vending machines at the hot spring resort. 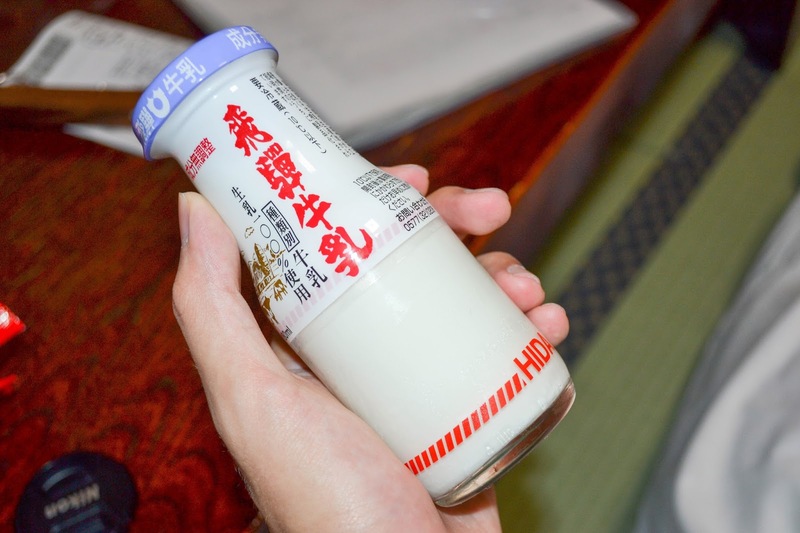 And not just any milk but Hida milk. The milk was incredibly rich and smooth, the perfect way to cool down after soaking in the onsen for so long!